This children’s version of the best-selling tract “You're Special” emphasizes that God created each one special. 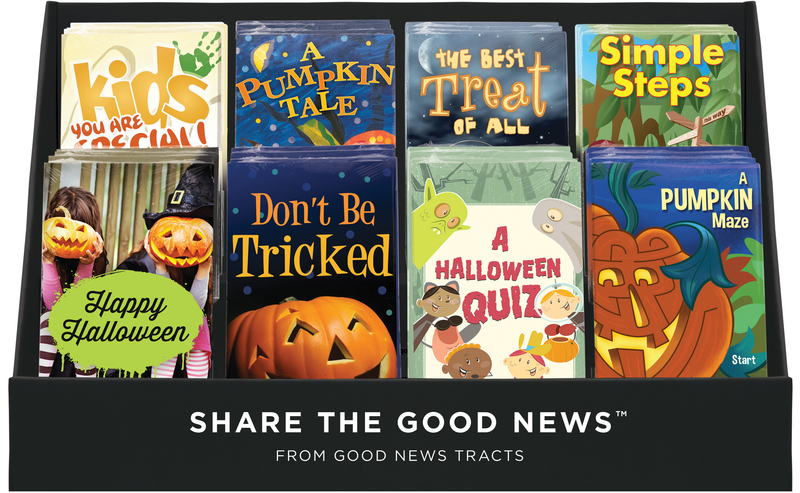 This tract encourages children to enjoy the "best treat" of all–Jesus–and to experience God's amazing love for each of us. A simple gospel presentation is provided for children. 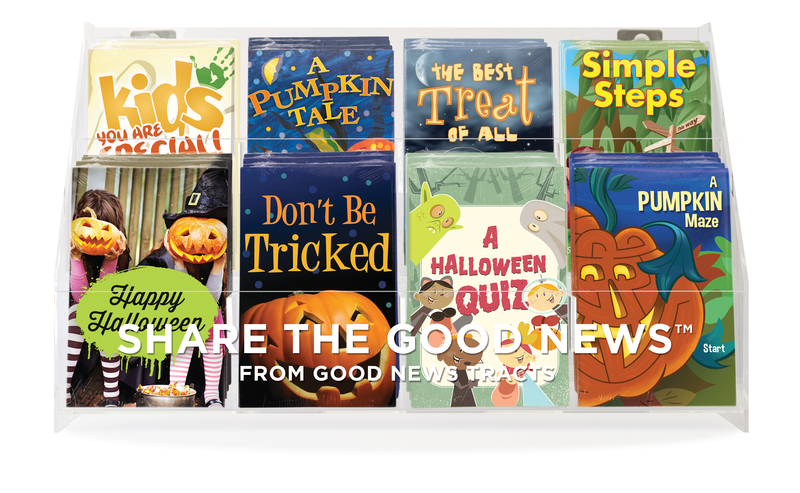 This tract explains that God's love is better than any treat this Halloween!